When it comes to pre-wedding planning, the decor is one of the few things that can go overlooked. After all, your wedding is your voice. Your style. Your love story! Let it speak out loud by personalising your decor. One of the best ways to plan your wedding is through visualising what you want – by creating a mood board on Pinterest. Or check out one of ours! 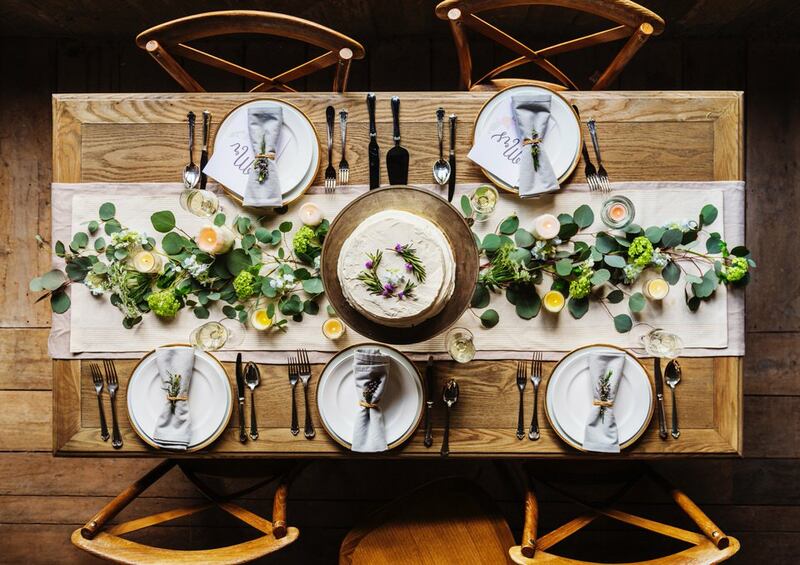 And sifting through all the bountiful wedding decor inspirations. This will allow you to learn the style you like, and choose all your accessories effortlessly. It will really help you to plan your wedding. 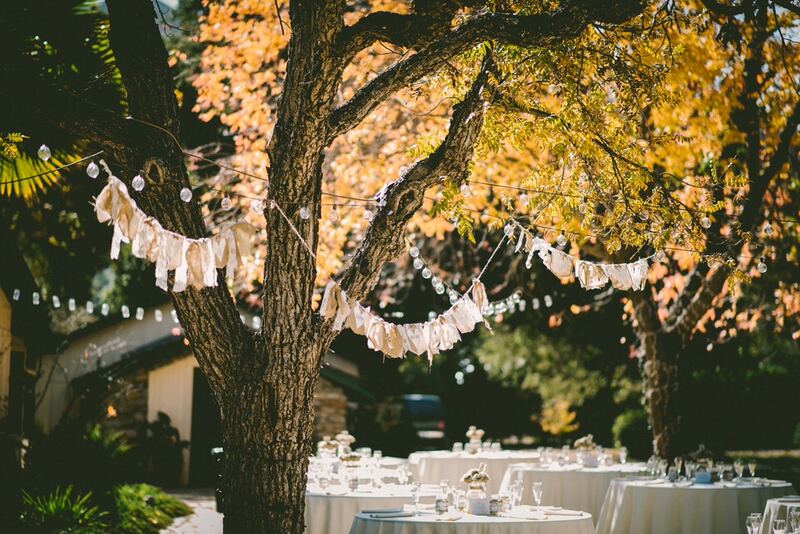 Choosing whether to have a wedding inside or outdoors, can have a large impact on the overall aesthetic. Going for a forest wedding, and want to invest in millions of flowers? Is it really necessary? Maybe you’re choosing a more traditional theme in a classic venue? 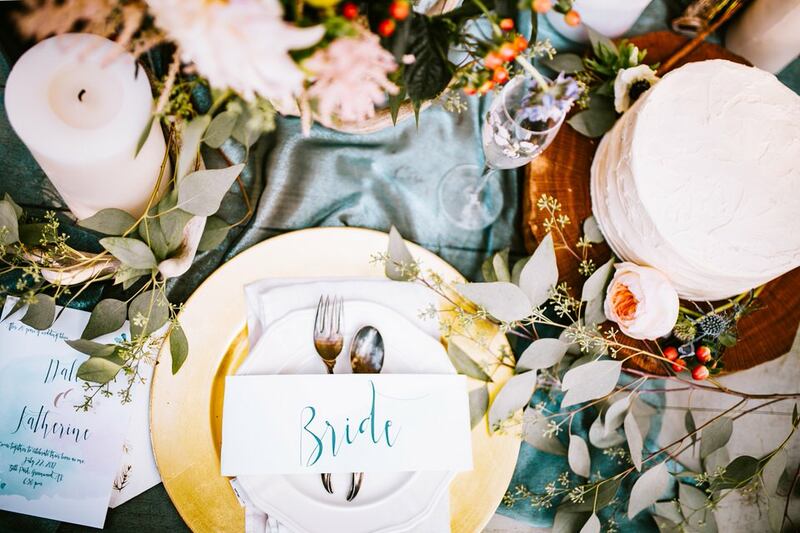 Then perhaps that extra load of bunting is too much… These are all things to consider when you want to plan your wedding, but creating a mood board will ease many of these concerns. 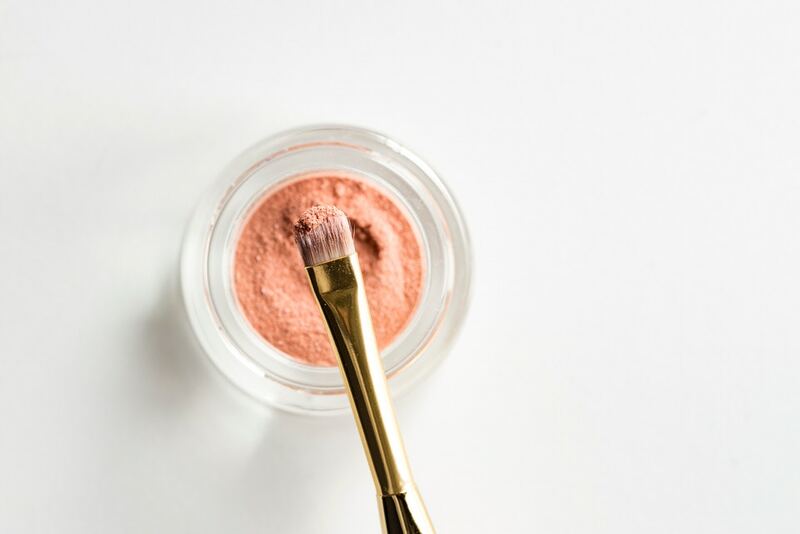 It may seem funny that makeup and confidence are under the same heading, especially as we are living in 2018… but the world of body positivity is finally open! (YES!!!) Yet, we cannot stress enough how valuable it is for you to have the correct makeup and hair artist for your wedding. This goes far beyond having a beautiful face of makeup. MUA’s train to help you look AND feel amazing while having a positive impact on your confidence. Feeling confident for your wedding is a huge part of what should make your day feel so good. To successfully plan your wedding and feel at ease, be sure to book a fantastic MUA who will look after you. Especially when the nerves are at their highest. Now, why is choosing the right photographer so hard these days? Well, there is a continuous flood in the market of wedding photographers. It is increasingly difficult to find the unique one that is right for you. There are also now so many things to consider that have to coincide with how you plan your wedding. From their style and experience – to their initial cost, PLUS any extras they offer… let alone their availability! It’s a minefield out there. No wonder they can get booked up years in advance. When it comes to weddings, booking your photographer is up there with, if not, the largest priority. After all, these are the only true records you will have as memories of your wedding day. It seems pointless to invest all this time and energy in order to successfully plan your wedding, for no recollection of it, right? Exactly. Make sure to set aside a decent budget for your wedding photography and take time to work on all the details. AND, Wedding Day Approaching: Why Your Friend Shouldn’t Photograph Your Big Day – trust us, they really shouldn’t! 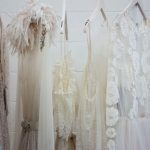 Possibly the most treasured item of any wedding day ever… the dress is personal to you. And, when you need to plan your wedding, it’s ALL you can think about. What dress do I want? What will suit my body shape? Where do I start? Too. Many. Questions. Start with the basics. Think back to your childhood. Was there ever a specific dress style you used to doodle on your notepads at school? Did you ever see one through a shop window and thought, “that’s the one”? Or even your idol in a dress to die for? All these are signs of your subconscious storing visual memories of what you love. And one day, dream for on your wedding day. Note a few of these down, and head right back online to our trusty friend: Pinterest! Get another mood board together and start to understand what makes you excited. 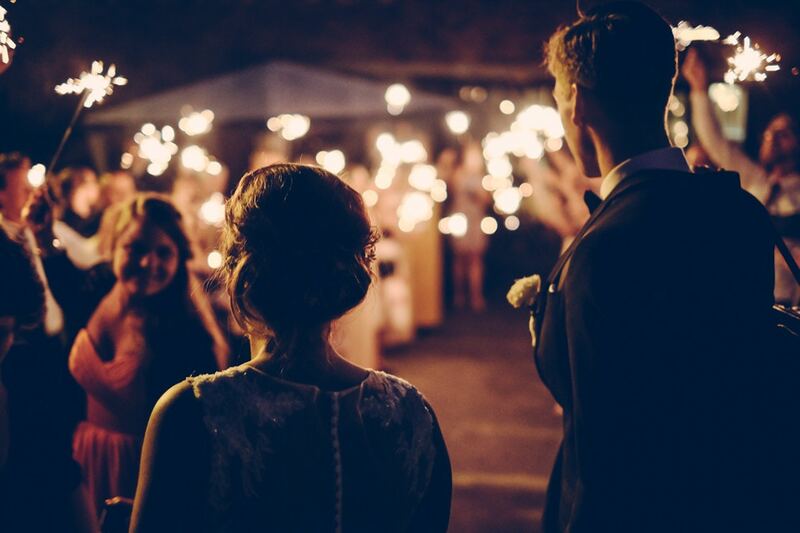 Okay, so your wedding style, confidence and the memories of your precious day are all sorted. What’s left? The gifts! Nope, it may not be an immediate priority when you have to plan your wedding. And there are definitely ways around spending a huge chunk of your budget on thanking guests. Yet all things aside, it is a must. People travel from all over the world to celebrate your love for your fiance… and they deserve a little gratitude. Whatever it is, make it thoughtful. Everyone loves a personal touch! If you haven’t already, have another read of How To Personalise Your Wedding Decor, And Why It’s So Important To for more ideas on gifts for your guests! Lastly, and most important of all: what do you gift your newly-wedded partner? Our new eBook on How To Choose The Best Wedding Present For Your Newly Wedded Partner may be able to help you with some fresh ideas! We hope this post helped you through some of the priorities to know when it’s the time to plan your wedding day. If you have any more questions, or think of any other thoughtful pointers, comment below and let’s have a chat!